Bozzano & Co. is a Central California wine business that has developed close relationships with the best producers, affording our clients unique, early access to bulk wine, grapes, and custom brands. Contract & spot market sales and sourcing from California’s premium wine regions. Development of new opportunities and markets for long term grape and bulk wine supply. Concept, design, development and execution of successful regional and national wine brands from concept creation through blending, bottling and delivery. We offer solutions, tailored to each client's needs, for bulk wine and grape sourcing and sales on the West Coast. Our relationships are the backbone of our business. Bozzano & Co. has formed close relationships with the finest grape growers and wine producers on the Central Coast & beyond. Our unique relationships afford us early access to the best wine and grapes available, giving our clients the advantage of procuring first-rate supply before anyone else. We pair unique opportunities with specialized demand. Because of our close relationships with growers and producers, we are able to make strategic wine selections based early access to available wines and unique opportunities in the market. Take a peek at some of the successful brands we’ve developed. 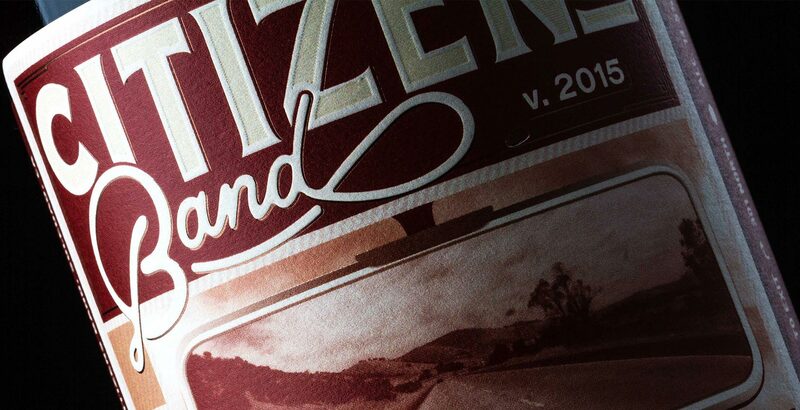 Upper Eden is design-forward and quality-driven brand, developed exclusively for a national retail outlet. 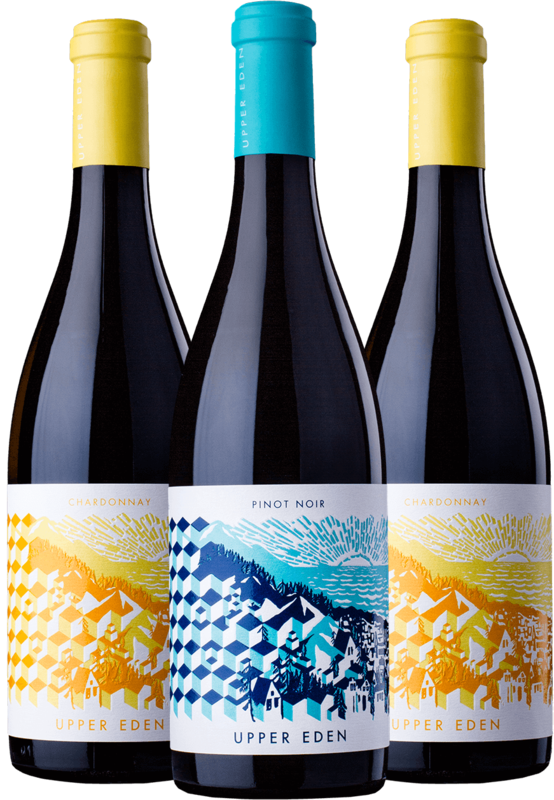 High above the Salinas Valley, made famous by Steinbeck’s “East of Eden”, the wine was grown, produced, and bottled in partnership with a multi-generational Santa Lucia Highlands farming family. Upper Eden is the culmination of strong relationships, a blank canvas, and innovative thinking. 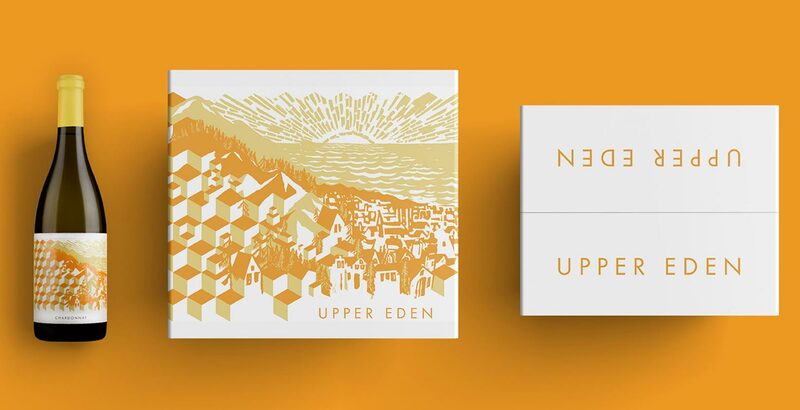 Representing a superior caliber of product, progressive design and imaginative branding, Upper Eden exceeds expectations on quality, while adding value to each stage of the winemaking supply chain–from the winery to the consumer. Corvelia is driven by exceptional wine quality and classic design. 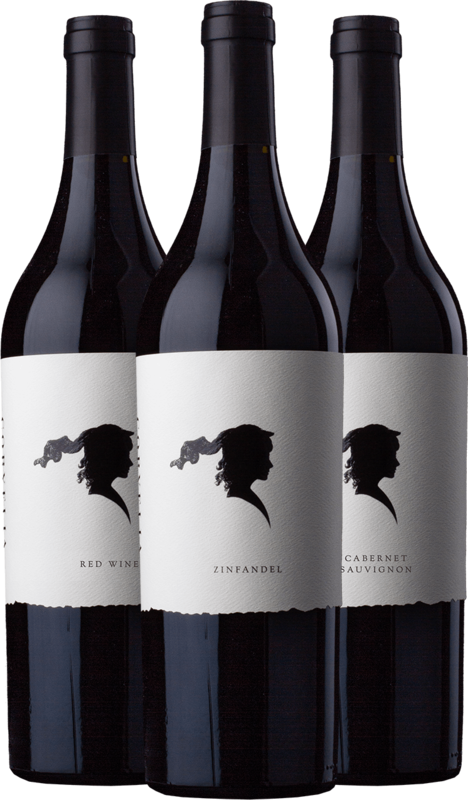 The wine over-delivers on quality and value, while the unique bottle shape and clean label design leaves a lasting imprint on the consumer. 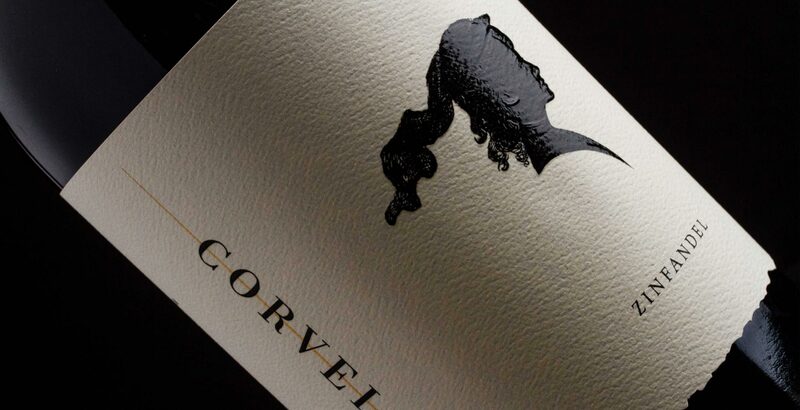 Produced in partnership with an iconic Paso Robles winery, Corvelia represents the successful culmination of a mutually-beneficial relationship between the producer and the retailer. 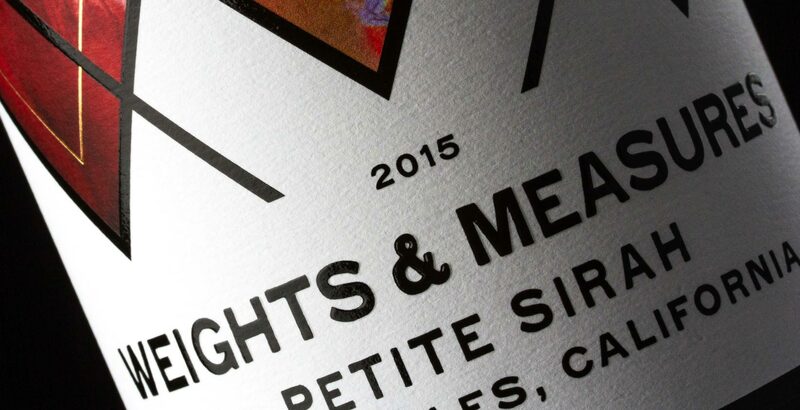 Weights & Measures was designed to capture limited-production luxury-quality wine opportunities and deliver them to the consumer. Celebrating Bozzano & Co.'s roots in brokering wine by the gallon and grapes by the ton, Weights & Measures allows us to showcase the finest wines that we are offered. 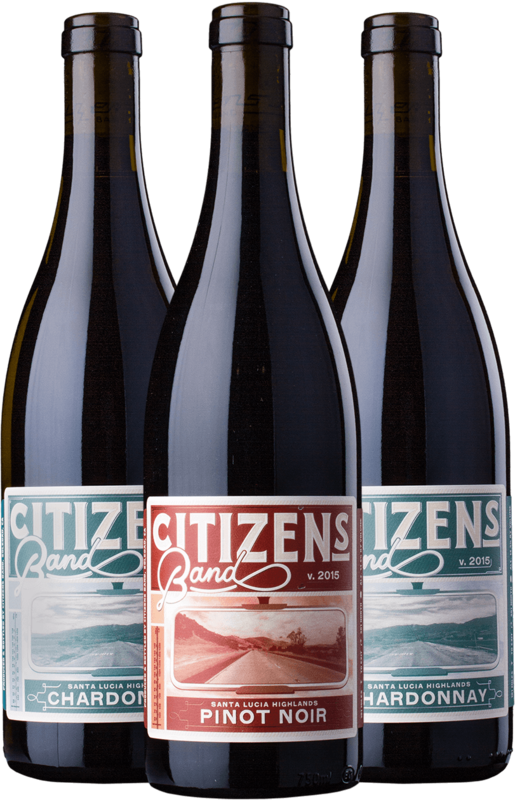 Citizen's Band invokes both sense of place and long hours on the road, all in search of wine opportunities. 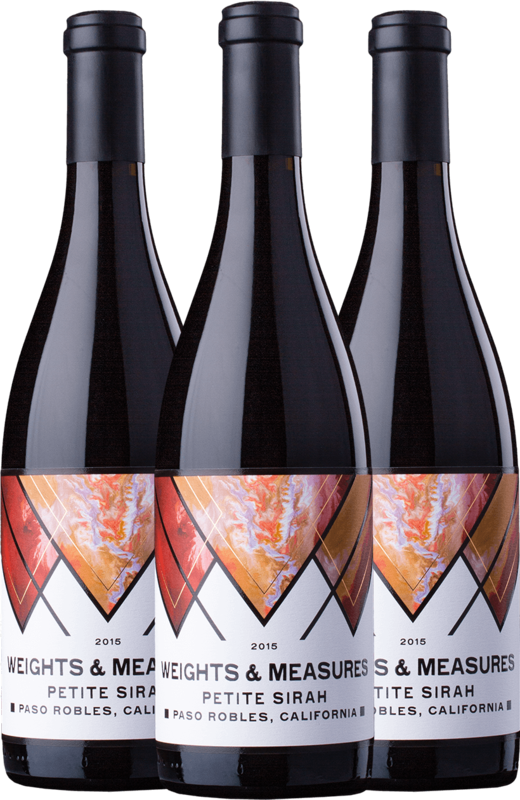 Developed for a regional wine market, the program represents our ability to add value and distinctive branding when the right wine opportunity is uncovered. 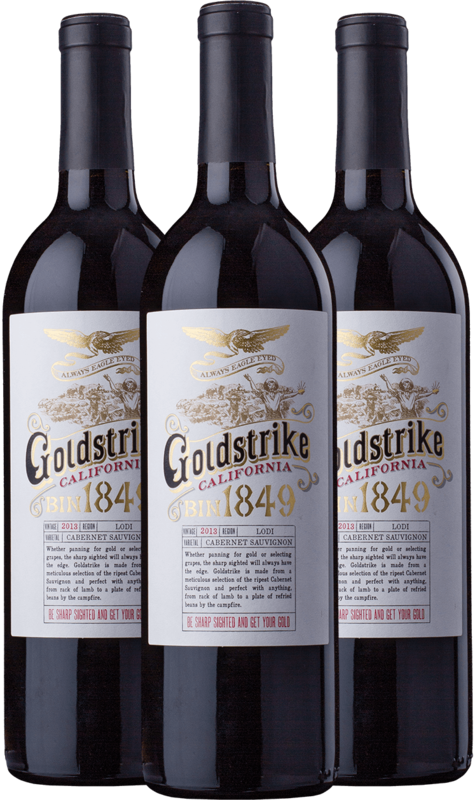 Goldstrike Cabernet Sauvignon is produced for exclusive sale to a national direct to consumer wine outlet. In partnership with an extremely talented Lodi winemaker, the success of this program is very much due to the success of our client. 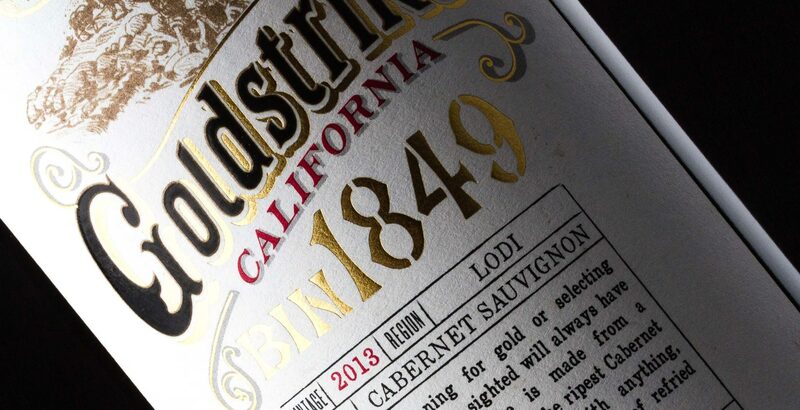 But Goldstrike also represents our ability to execute quickly on opportunities, ensuring that truly special lots of wine have the chance to be delivered to appreciative consumers. Bozzano and Company offers a unique perspective on the California wine industry; specializing in grape and bulk wine sourcing and sales, dynamic product development, and sales channel expertise. From grape sourcing to large national distribution, our expertise and strategic partnerships allow us to personalize each project to create a seamless experience from start to finish.